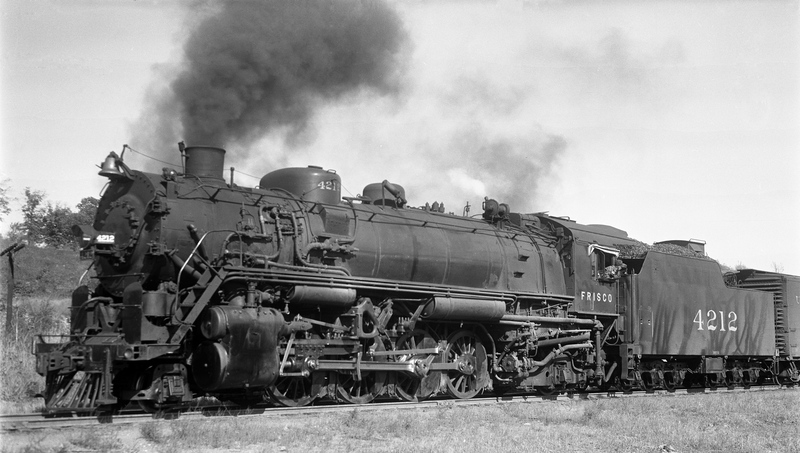 2-8-2 4212 at Rosedale, Kansas in October 1939 (J.T. 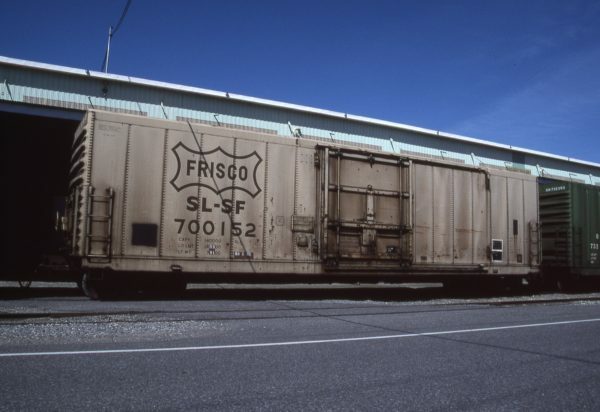 Boyd). Boxcar 700152 at Pasco, Washington on June 11, 1996 (R.R. Taylor). 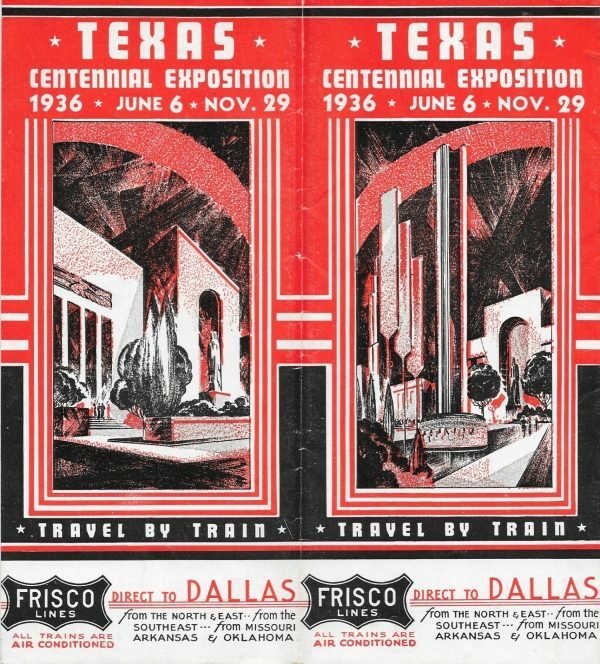 1936 – Texas Centennial Exposition (PDF). 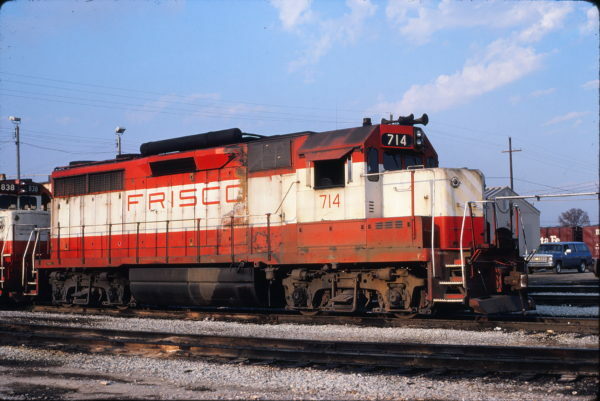 GP35 714 at Memphis, Tennessee on December 6, 1980 (David Johnston).